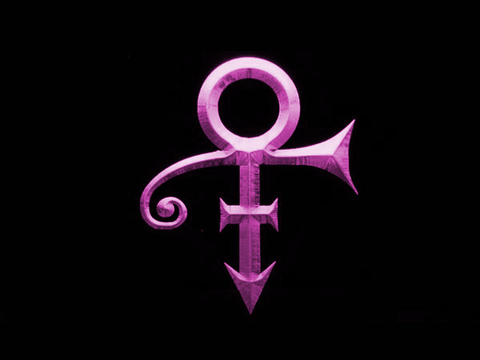 Prince Rogers Nelson could do everything; a brilliant song writer, a virtuoso instrumentalist, fabulous dancer, not forgetting his mind blowing vocal range. 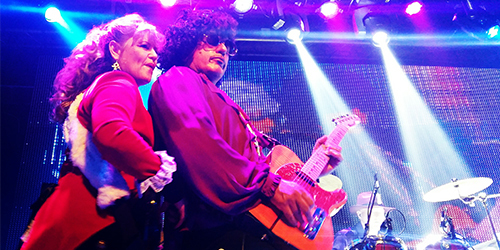 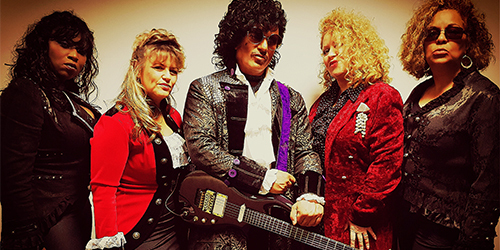 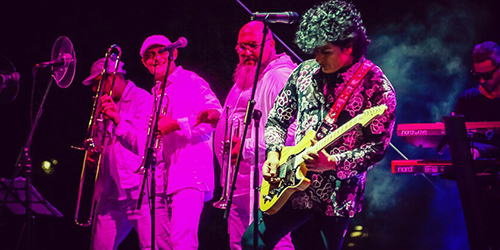 Buzz has the experience, passion and musical chops to accurately emulate the breathtaking guitar skills and soulful funky vocals of Prince. 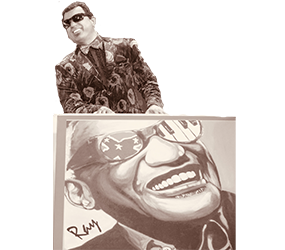 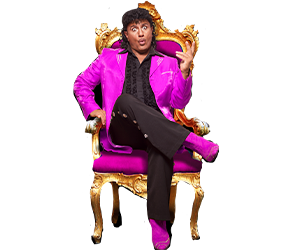 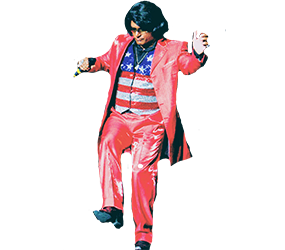 Add into the mix some of James Brown’s classic moves combined with Little Richard’s outrageous showmanship and Ray’s cool Gospel/Jazz piano licks; Buzz uses every trick he has picked up during a lifetime working in music to make this show work as authentically as possible. 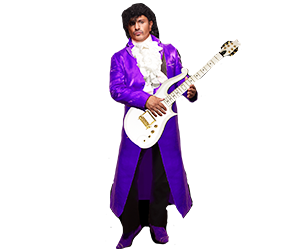 Show Line-up: Available with a four-piece, up to a seven-piece band, or as a solo playback. 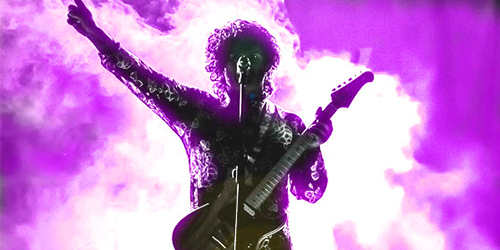 Buzz will always play live guitar, including with a playback show.